Congratulations to the 2015 Champs - Troy High School from Fullterton, California and Solon Middle School from Solon, OH, are the winners of the 31st Annual Science Olympiad National Tournament! Opening Ceremony, Action Shots and Awards Ceremony medal and trophy recipient highlight photos will be posted on Facebook after the event. Videos posted on the links above. Hometown Release - A fill-in-the-blanks Word document that every school and district heading to the National Tournament can send to local media outlets. Contains quotes and event details. Add your own info and attach a photo to publicize your team's accomplishments. Science Olympiad is grateful to our sponsors and partners, who support the achievement of our Science Olympiad competitors by awarding fantastic prizes, cash scholarships and student and professional development opportunities. Lockheed Martin Coaching Excellence Awards Nomination Form for 2015 National-Bound Coaches (PDF) - One coach per team may fill out this form to win one of four (4) expenses-paid trips to the Science Olympiad Summer Institute in Phoenix, Arizona, July 13-17, 2015. Bring the completed form to Registration at the National Tournament, or fill out a paper copy available at Registration in the Student Union (one form per team will be included in each Coaches Registration Box) - Winners: Aric Sappington from Oklahoma, Chelsea Ballard from Arkansas, Tray Sleeper from New Hampshire and Sara Porterfield from Arkansas. 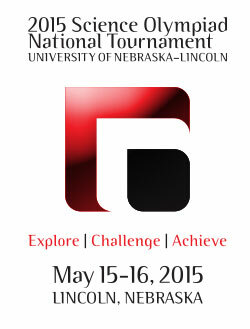 University of Nebraska - Lincoln - Scholarship Information for 2015 Science Olympiad National Tournament Winners - Each gold medal winner in a high-school-level (Division C) event will receive an annual $13,500 scholarship to the University of Nebraska - Lincoln (out-of-state tuition value). Admissions and renewal requirements apply, see offer for details and in-state info. STEM Expo - Friday from 9am to 2pm + iPad Raffle! The 2015 Science Olympiad National Tournament will feature a STEM Expo for students and families on Friday, May 15, from 9am to 2pm in Jorgensen Hall, Physics Building (Corner of 16th & W, City Campus). Visit the Ward's Science booth for free swag and a chance to win Ward's Science Olympiad Kits, and meet with UNL Departments and partners. Each team member will receive a Raffle punch card in the Coaches Registration Packet - bring it to the STEM Expo and visit three booths for a chance to win a FREE iPad Mini. New for 2015! Audition to be "The Next ACE Hardware Science Star!" at the ACE Hardware Science booth - Steve Jacobs of Mr. Wizard and Mythbusters fame will be on hand to direct students through a short video audition using hardware props -- winners will star in a Hardware Science video shot on location in Chicago (trip included!) and the Top 6 Stars will win $250 each for their school's Science Olympiad program! New for 2015! "It's Good To Be Smart, and It's Smart To Be Good" Visit the DuPont Pioneer Booth at the STEM Expo and learn how YOU can play a part in solving the hunger crisis -- for every $1 donated to the Food Bank for the Heartland, three meals can be provided. From May 4-26, Science Olympiad National Tournament participants, volunteers and families will be encourage to make small donations in a Virutal Food Drive -- and DuPont Pioneer will MATCH our donation up to $5,000! We can make a real impact on the communities we visit for Science Olympiad.  DuPont Pioneer will also be presenting two $1,000 scholarships to the winners of the Division C Green Generation event at the 2015 National Tournament. In 2009, Board Members Gerard Putz and Jim Woodland traveled to Tokyo, Japan, to present Science Olympiad concepts to Japanese education officials from the Ministry of Education (MEXT) and the Japan Science and Technology Agency (JST) at "Science Agora." A partnership between Science Olympiad and JST was born, founded on a shared passion for making science competition fun and exciting for all students. 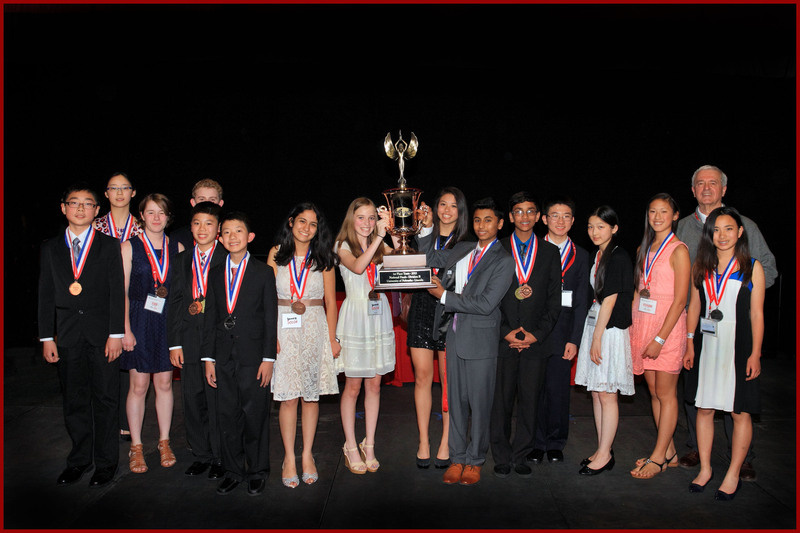 In 2015, JST hosted its fourth annual Japan High School Science Championships (JHSSC), where the Grand Prize for the competition is a trip to visit the 2015 Science Olympiad National Tournament at the University of Nebraska-Lincoln. This year, the JHSSC added a Science Olympiad tradition to the contest, the ever-popular Swap Meet! As they did at the 2012, 2013 and 2014 Science Olympiad National Tournaments, Japanese students will meet their American peers and participate as unranked guests in selected Science Olympiad events. Please welcome our friends from Shibuya Kyoiku Gakuen Makuhari Junior and Senior High School to Nebraska! See photos from JHSSC on our Facebook page! Note: The Science Olympiad FAQ system will close at midnight roughly a week before the National Tournament, so be sure to ask any questions before that time. At the end of the Science Olympiad National Tournament Awards Ceremony each team’s head coach will be provided one copy of the final scores. Places are tentative and may change if any scoring inconsistencies are brought to the attention of the arbitrators and verified within one hour after the ceremony is completed. If changes occur, the appropriate medals and trophies will be awarded. Teams will not be asked to return awards. In the rare case of a problem, call the National Tournament Director (head coach only). Scores for the National Science Olympiad are not official until they are posted on the soinc.org website. 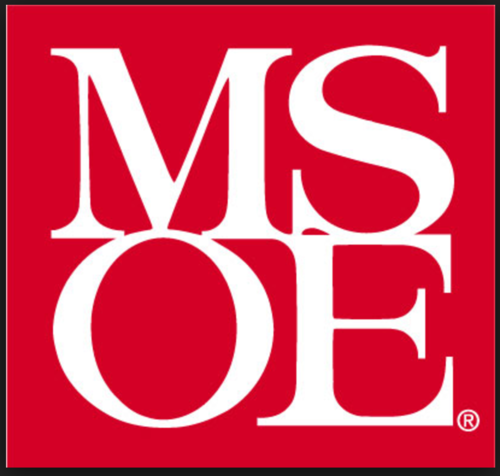 For more information about Science Olympiad Scoring, please visit our Policies section.